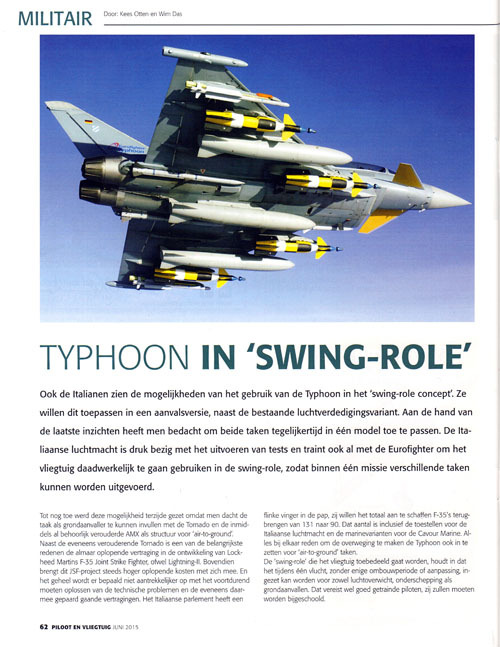 Typhoon instead of Joint Strikefighter ? 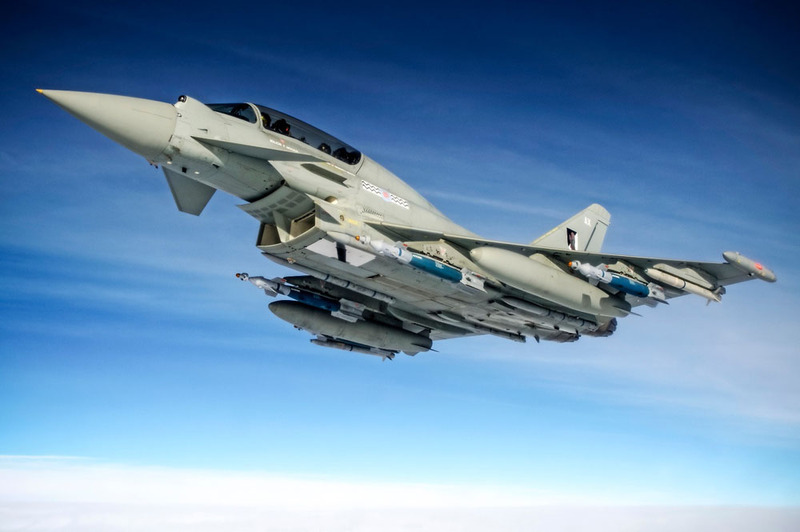 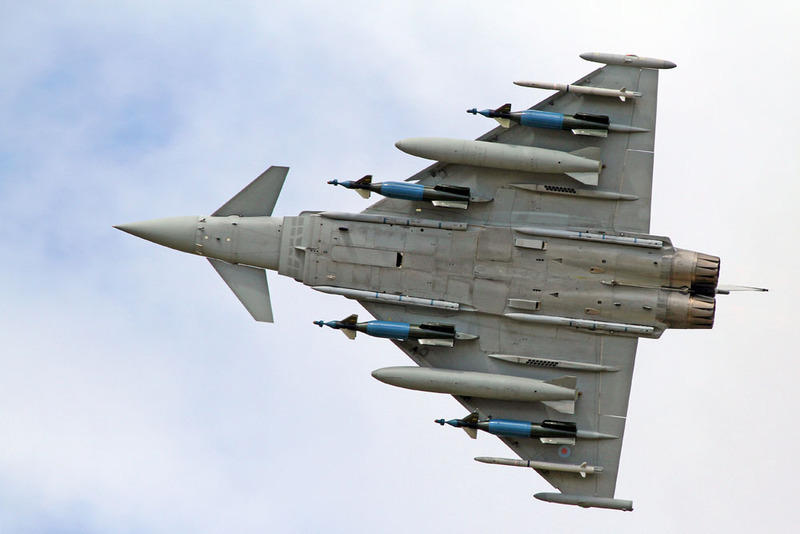 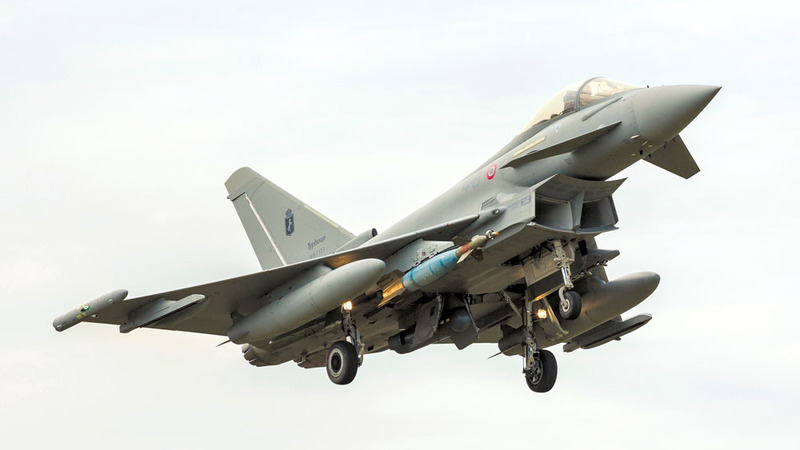 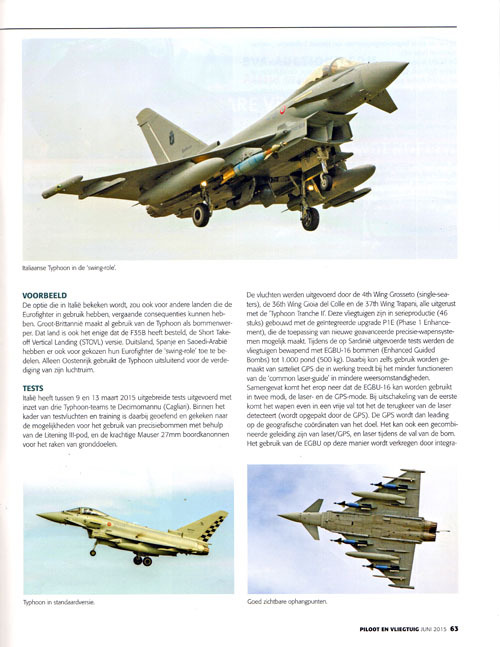 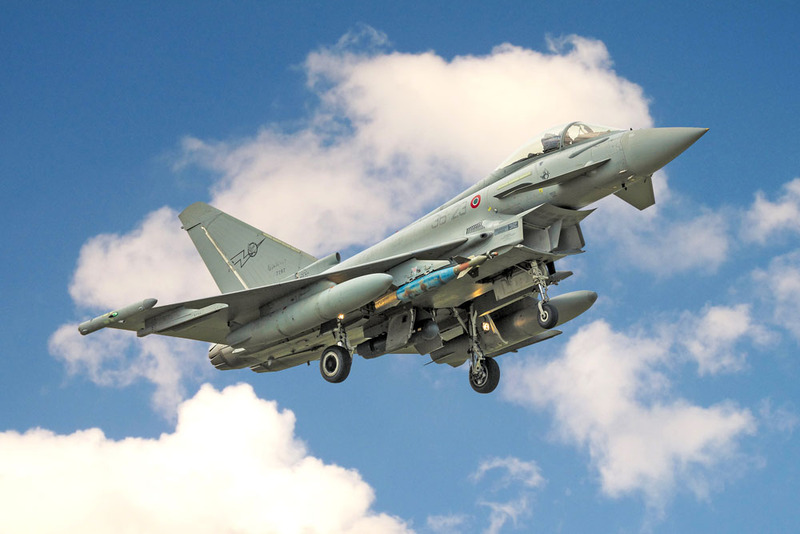 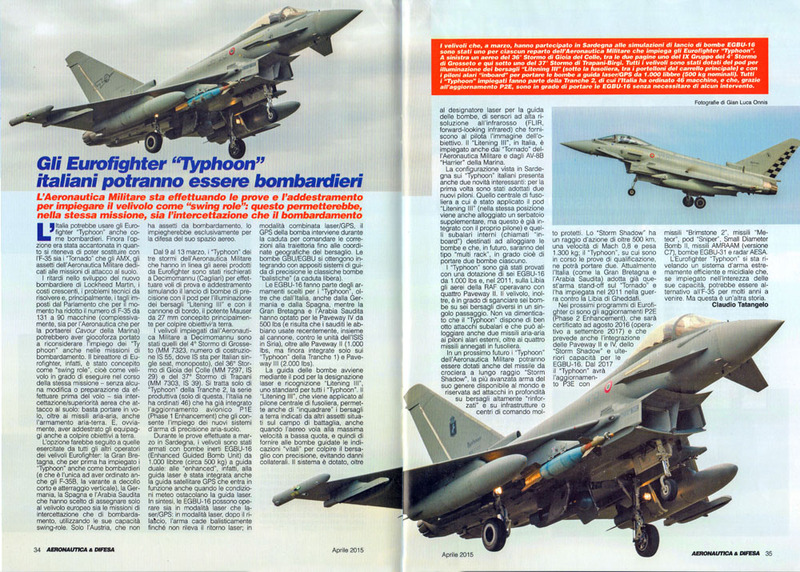 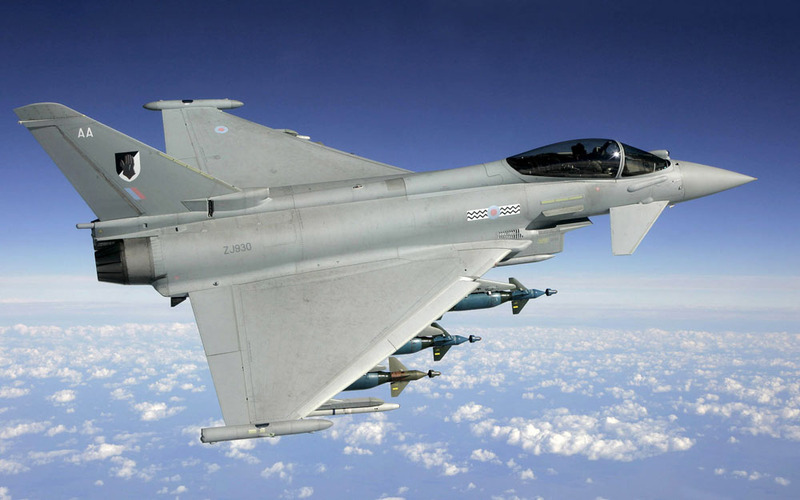 Could the Typhoon (Eurofighter) be a reasonable alternative for the Joint Strike Fighter ? 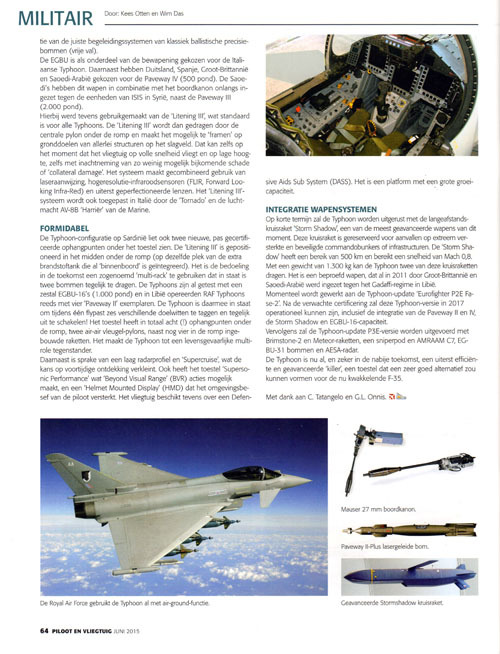 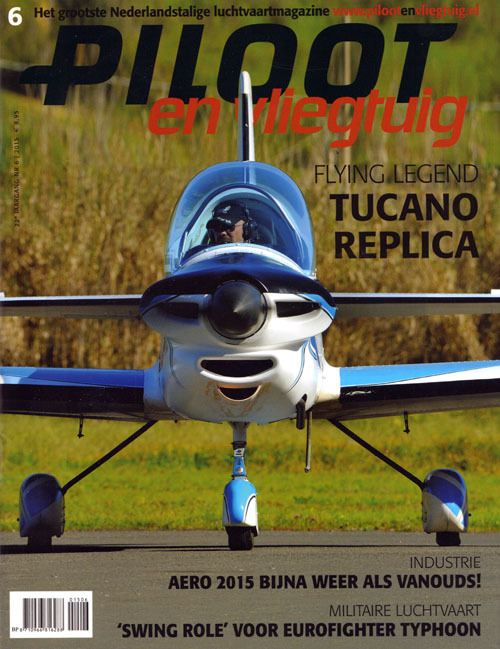 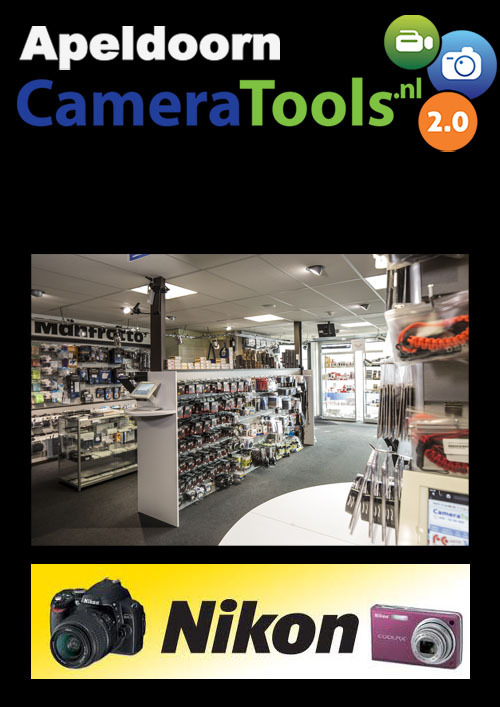 The article is from our Italian collegue Claudio Tatangelo, pictures from Gian Luca Onnis in Aeronautica & Difesa. 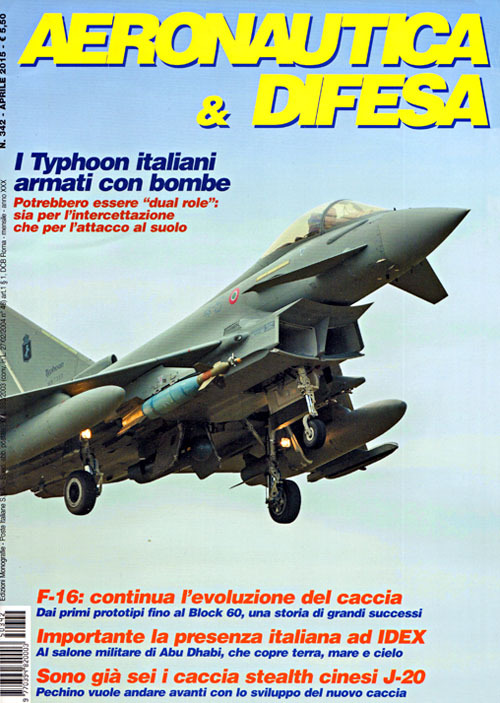 We very much appreciate the Italian cooperation and possibility to be able to discuss the matter: Typhoon instead of Joint Strikefighter ?? 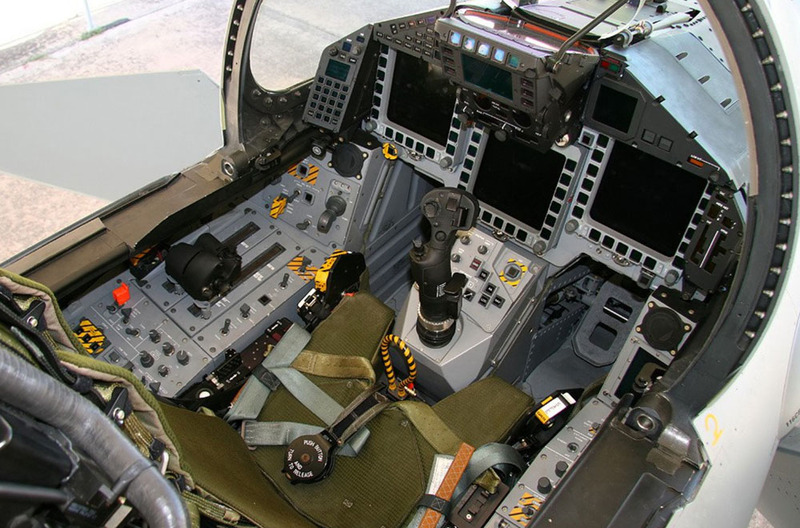 Any gamer would be jealous on such a dashboard..... ;-)) Hyper modern and extremely capable. 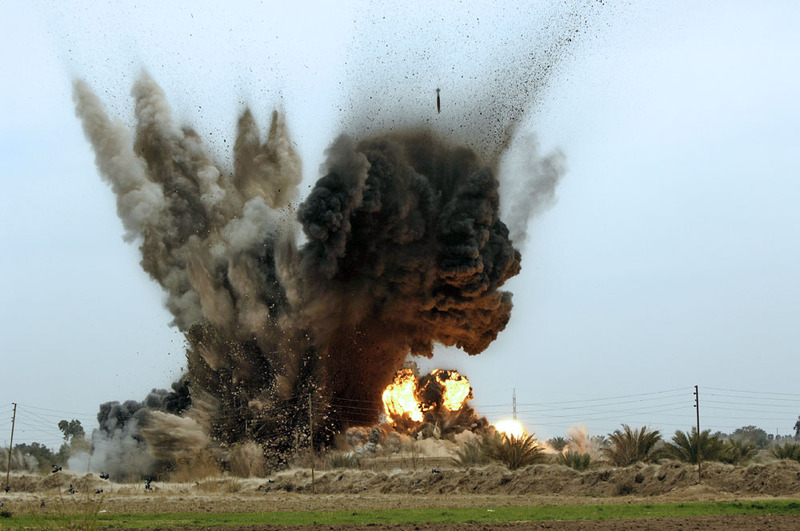 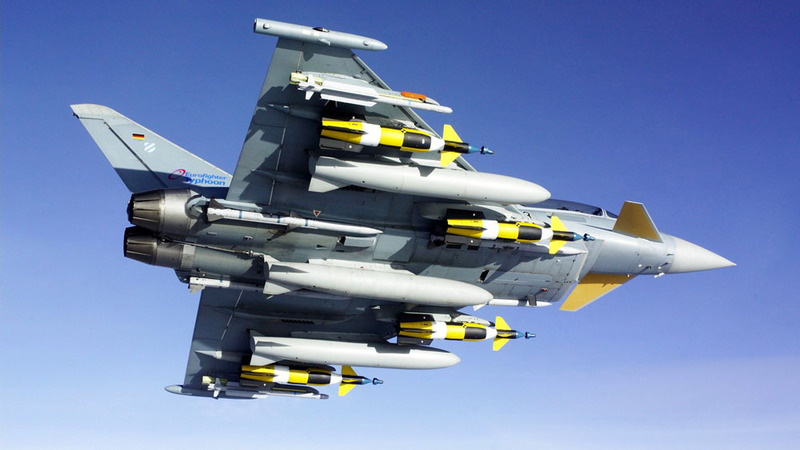 Eurofighter 'Typhoon' : Very capable and perhaps a smart alternative ?